Honestly, I tình yêu this album, and it's certainly one of my các sở thích personally. 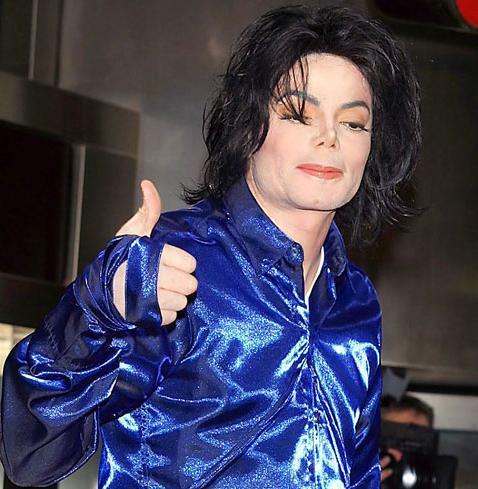 There is so much about the Invincible Era that many people are forgetting. So many songs were recorded for this specific album, and I mean... Allot! I do believe this album started around 1995 hoặc 1996. At this Time, Michael was indeed branching into a much-newer sound, seeing as the "new millennium" was only a few years away. Not to mention the Swedish Pop movement (I.E. Britney Spears, NSYNC, and Backstreet Boys producer - Max Martin and Denniz Pop) Were bringing into the 90's and early 2000's. I think this was such a phenomenal album because he had yet another chance to work on the Albums first song, "Unbreakable" which featured yet again, Biggie Smalls, as well as one of the greatest R&B producers at the time, "Rodney Jerkins: AKA Darkchild". The track is such a great opening to this album, very up beat and makes bạn want to dance... This phase then continues for the tiếp theo 2 tracks, "Heartbreaker" which featured a very Jumpy-stutter(y) new Millennium sound, with various vocal-stuttering effects (which MJ tended to incorporate into multiple tracks on this album, such as "Threatened"). The third track, "Invincible" was very down-town-beat focused, featuring the same EXACT vocal-bassline from "Heartbreaker". Commonly known as a "Vococorder" hoặc "Talk-Box". This effect was mostly common in multiple Timbaland Productions, commonly the song, "Pony" bởi Genuine, the same effect can be heard thought the entire song. I could go into the weird âm nhạc depths with this record all day, but this album stands out to me, because I feel as if musically I went through a 90's time capsule straight into the năm 2000. It shows in a way just how much he's grown as a artist, and that he can pull inspiration with đã đưa ý kiến producers, and make it his own. The only SINGLE that gained any ATTENTION from this album was "You Rock My World" and in some parts of the world "Cry" did pretty good! I tình yêu SO MUCH this album!!! I tình yêu all the songs on it.. but my yêu thích and close to my tim, trái tim is Speechless..
You're right, the only song that was promoted was YRMW... and Cry too.. but the others? 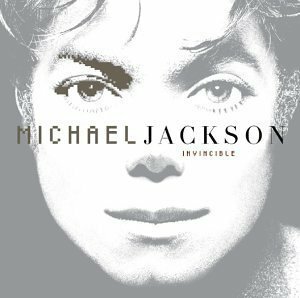 They were so unfair with Michael.. but even if Sony refused to promote this album, Invincible will always be one of the best masterpiece created bởi Michael. I tình yêu this album, I tình yêu the songs that really shows how he grown as a musician.